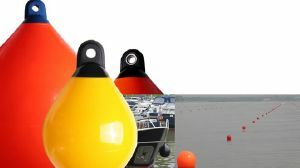 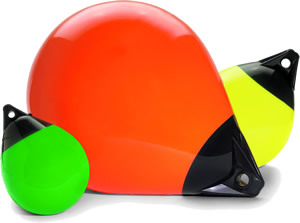 Solid eye buoys can be used for marker buoys, mooring buoys and lane markers as well as standard fenders. 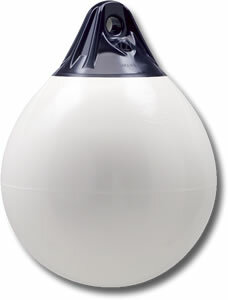 All our buoys have solid eyes and are very heavy duty. 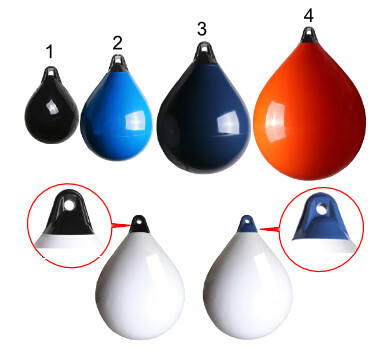 Colours do not mark your boat!